Fingertips will provide the highest amount of coverage. Brush suggestions: Use a flat synthetic cheek/ foundation brush or a duo fiber brush; flat synthetic brush will give more coverage and the duo fiber brush will give a more sheer, air brushed effect. WHEN FINISHED: Close that sucker up tight! Don't leave the jar opened for long periods of time; you may lose some of the magic that makes the Super Shock Cheek Pearlized so amazzzing. Colour builds from natural to a more intense look. ... Build to your heart's desire! 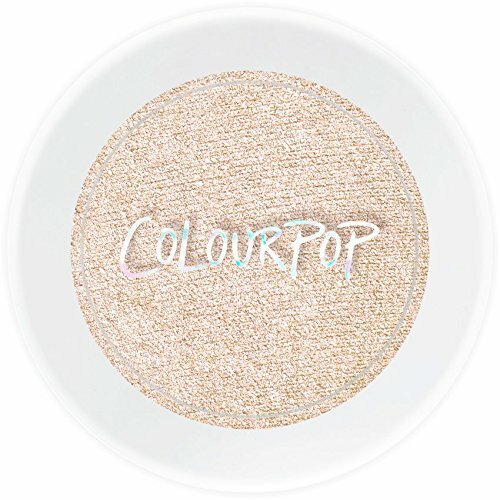 If you have any questions about this product by Colourpop, contact us by completing and submitting the form below. If you are looking for a specif part number, please include it with your message. Melanie Mills Hollywood Gleam Body Radiance All In One Makeup, Moisturizer & Glow For Face & Body - Peach Deluxe, 1 fl.oz. jane iredale Bronzer Refill, Rose Dawn, 0.3 oz.